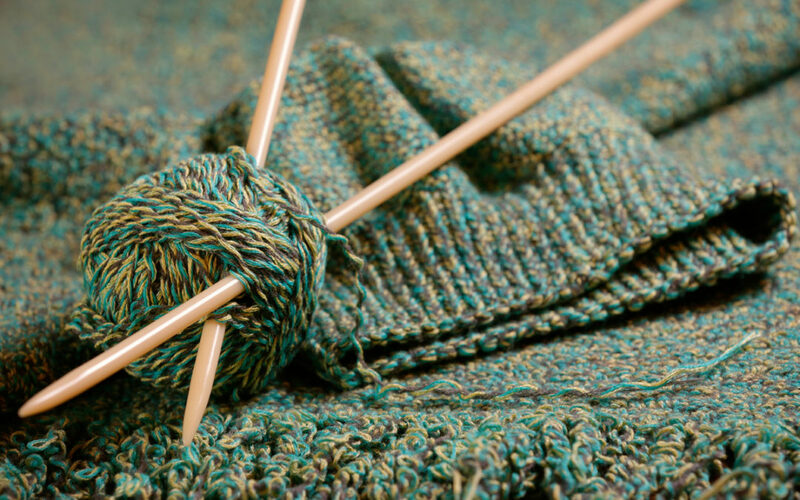 We are aware that many members are still busy knitting items for the homeless and so we have extended the deadline for items to be brought to Federation House to Thursday 18th October. Shortly after this date they will be distributed to shelters across the county. I’m sure you will all have seen, during the recent extremely cold spell, film of many homeless people sheltering in doorways. Knowing the extremely generous nature of Warwickshire members, we are launching a new knitting challenge to help keep those nimble fingers busy over the coming months. The challenge is to knit hats, gloves, mittens, scarves or socks, all to be donated to a charity caring for homeless people in Warwickshire.